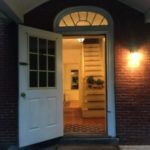 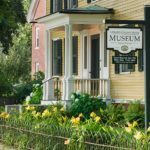 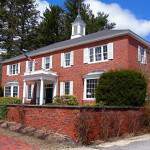 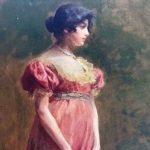 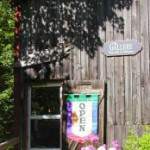 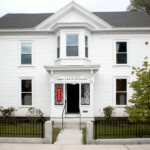 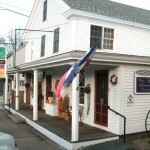 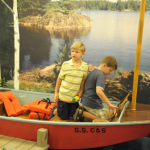 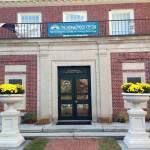 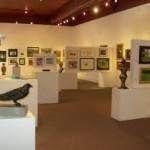 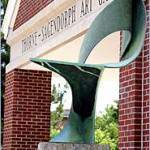 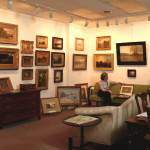 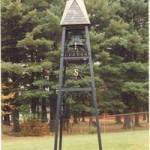 Explore the many galleries and museums throughout the Monadnock region. 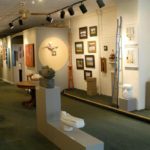 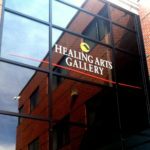 With such an amazing number and variety of artists, it’s not surprising to find exhibits year round, in galleries, libraries, and special shows. 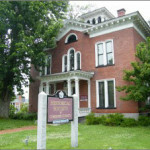 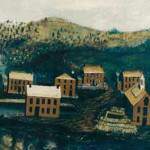 Museums present special exhibits as well as permanent collections, all telling stories unique to the area.